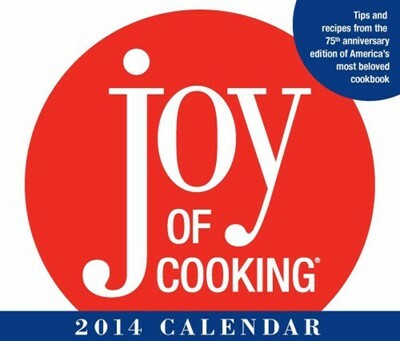 "Joy of Cooking" is the best-selling cookbook of all time. These days, few things can be legitimately called "classic" or "timeless." Yet those words seem to perfectly describe "Joy of Cooking, " the indispensable cookbook that for more than eighty years has been bible and kitchen companion to renowned chefs and household cooks alike. Once again, the "Joy of Cooking 2014 Day-to-Day Calendar"--the fifteenth edition--borrows from this esteemed source and presents helpful daily kitchen and culinary hints, while its weekly undated pages provide a favorite recipe to try.